The most flexible, speedy and hassle-free way to fly. 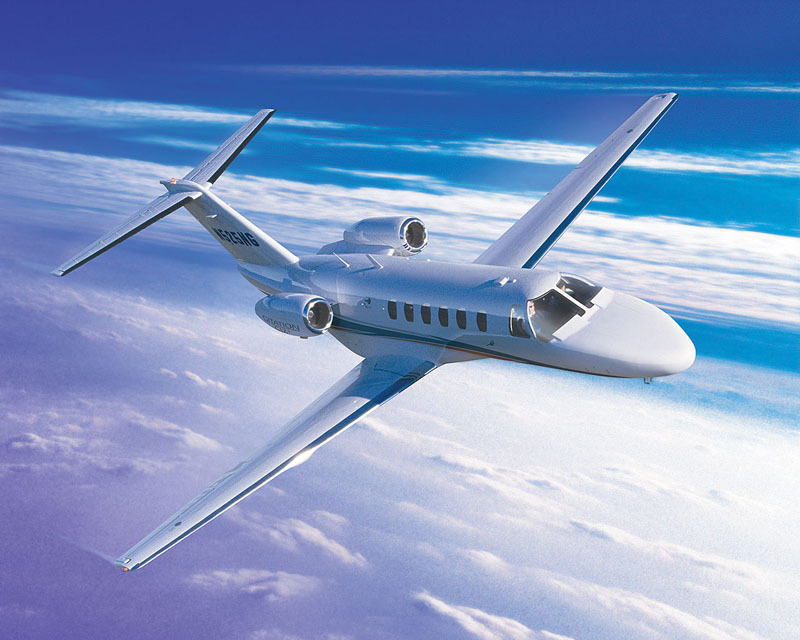 A private jet charter means you don't have to fit in with anyone else. 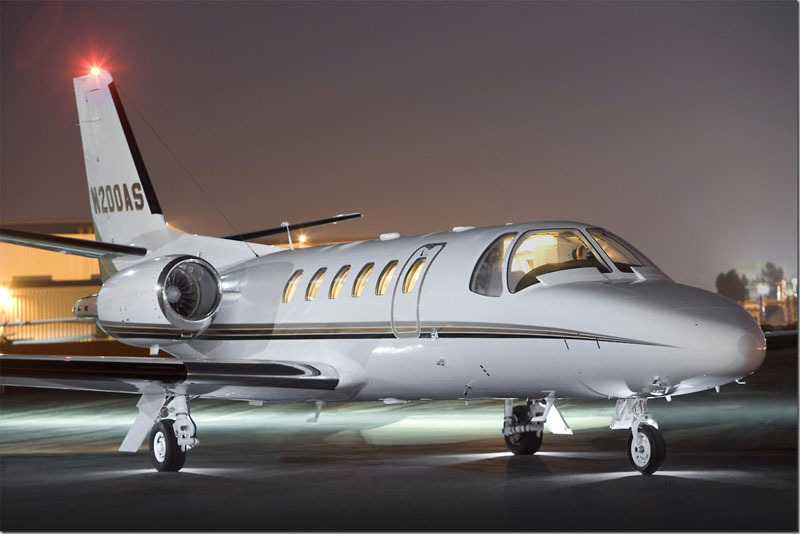 Fly at a time to suit you, from any airport - including the small ones - and experience a level of comfort, privacy, security and personal service simply unavailable from scheduled airlines. 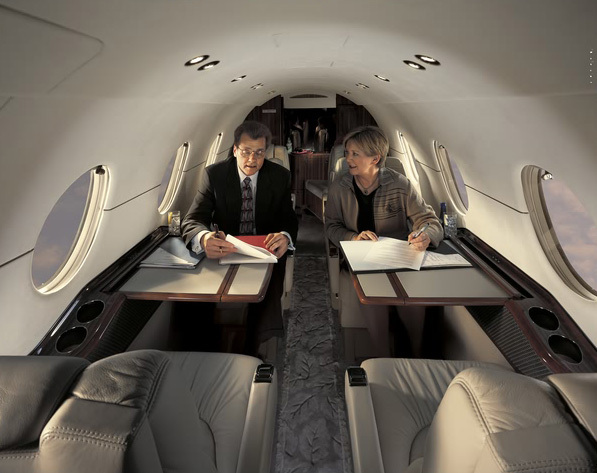 Hiring a private jet could renew your affair with air travel. 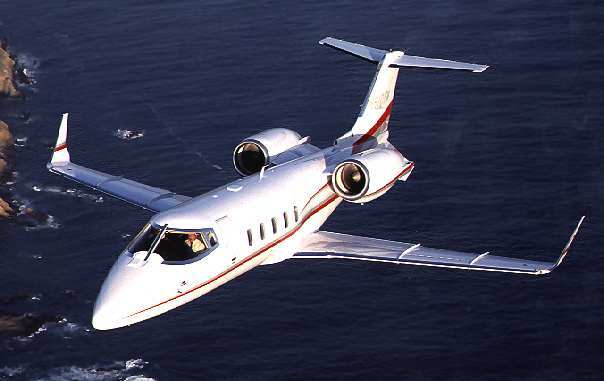 TurkeyHelicopter provides a full spectrum of private aviation services to people who can't afford to waste time.